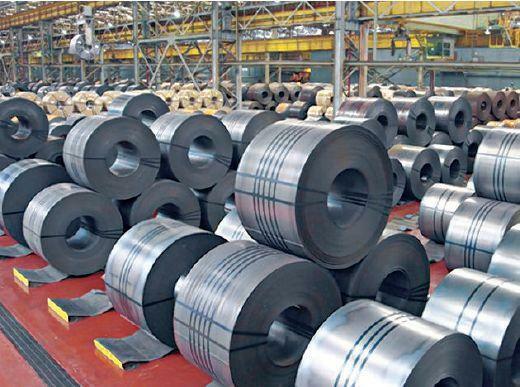 NEW DELHI, SEPT 23: India’s steel production growth rate far outstripped the world's average in August clocking a 5.2 per cent jump in August at 7.02 million tonnes. 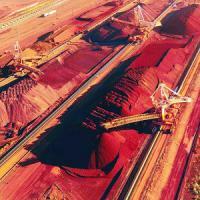 According to the World Steel Association, global production rose by an average of 1.4 per cent in August to 135 mt compared to the same month a year ago. While India’s steel output growth was spectacular mainly due to higher production by major producers, global average remained subdued during the month primarily because of relatively lower production by China, the world’s largest producer. 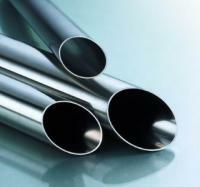 Even in July, China's steel production grew 1.5 per cent. Reporting a mere one per cent growth, China produced 69 mt steel in August this year compared with 68.2 mt in the same month a year ago, the WSA data revealed. However, for the January-August period, global average growth looked better at 2.4 per cent against India’s average of 1.8 per cent. 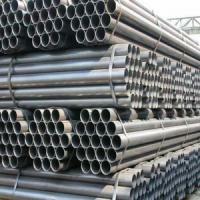 During the eight-month period, world’s steel production rose to 1,096 mt compared to India’s production of around 56 mt. China produced 550 mt during the period. 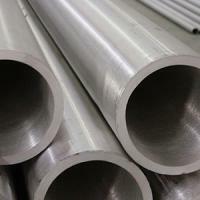 During this period, India’s position remained static among major steel producing nations at the fourth slot preceded by China, Japan and the United States. For the last four years, India’s position in the world steel order remains constant at the fourth slot. China’s production growth rate during the first eight months was the highest at 2.6 per cent among the main steel producing nations.